didn't finish, too far fetched / unrealistic. Narrators were very good though- story too weak. 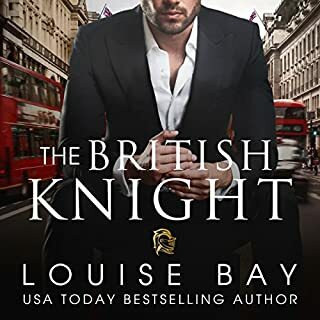 Excellent narration and a good story line with a HEA, impressive H and a h you can admire. A great recipe for a good book. 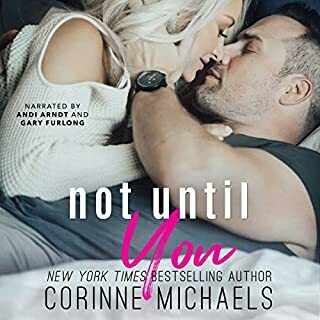 A must listen to book, Corrine Michael’s is a 5 star writer!! 👌🏻👌🏻👌🏻 love all of her books! 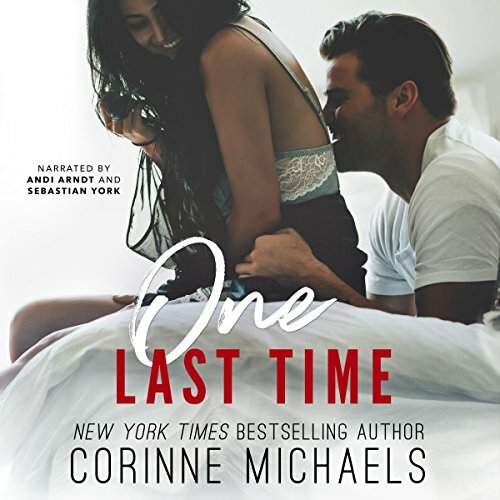 Great book, a second chance at love is always a great thing, loved the story, Andi and Sebastian did an awesome job also.